Roofing Contractors, Residential & Commercial | Arry’s Roofing Services, Inc. ASK ABOUT OUR WINTER 25-25 SPECIAL! Free Upgrade to Timberline HD Ultra Shingles! We are a family-owned and -operated company that considers our customers family. As such, we’ll treat your roof with the care and attention it deserves with top-of-the-line products and unparalleled service. We know families stick together through thick and thin, and you can expect that same dedication from us when it comes to your roof. Our extensive industry experience, certified contractor status, and close relationships with top roofing manufacturers enable us to offer some of the best warranties available. 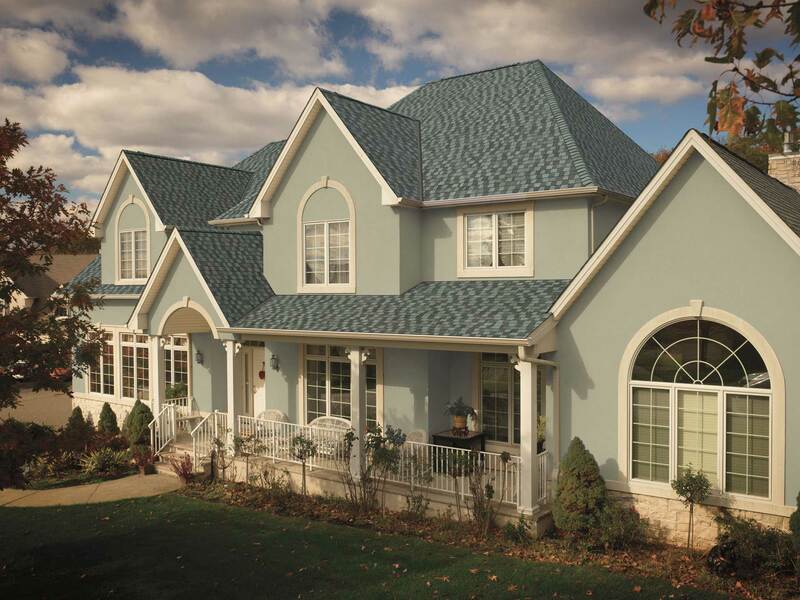 You’ll be hard-pressed to find better protection for your investment in a new roof. We take great pride in being the go-to local roofing contractor for roof replacement, storm damage repair, and roofing maintenance services for more than 25 years. We have a strong connection to our community, and, unlike fly-by-night contractors, we’re not going anywhere – you can always rely on us to be there for your roofing needs. Come see our show room/facility and experience the difference! If you’re concerned with the state of your roof, contact Arry’s Roofing today for a free estimate. We’ll inspect every square inch of your roof and give you an honest diagnosis of our findings. No matter what type of roofing services you require, you can rely on our team of professionals to provide an effective, long-lasting solution. Whether your roof needs to be replaced or repaired, you can rely on the professionals at Arry’s Roofing. We install high-quality roofing systems and have insurance mitigation specialists on staff to assist with storm damage repairs. Plus, we’re a GAF Certified Maintenance Professional that can provide ongoing maintenance to ensure that your roof performs as intended for years down the road. 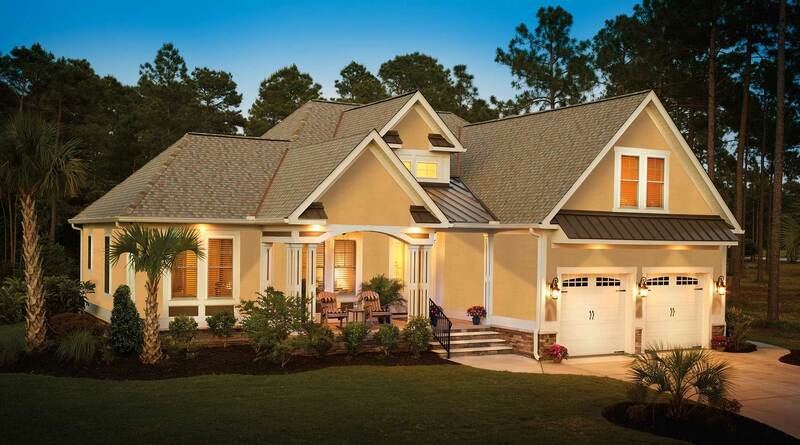 Invest in a high-quality roof that is virtually hurricane proof. For the best protection against volatile storms, Arry’s Roofing is proud to install our proprietary Cat III roofing system for area homes. 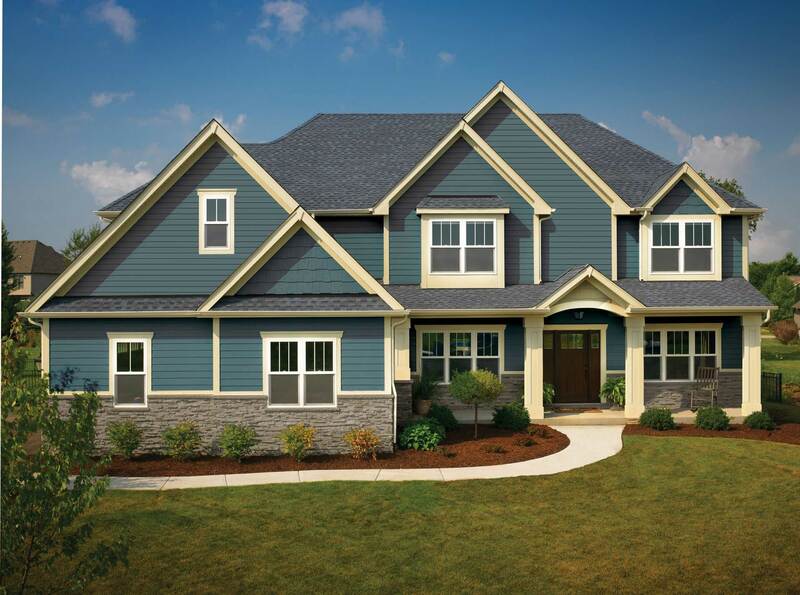 Using top-tier GAF asphalt shingles, our Cat III roof can withstand winds of up to 130 mph. 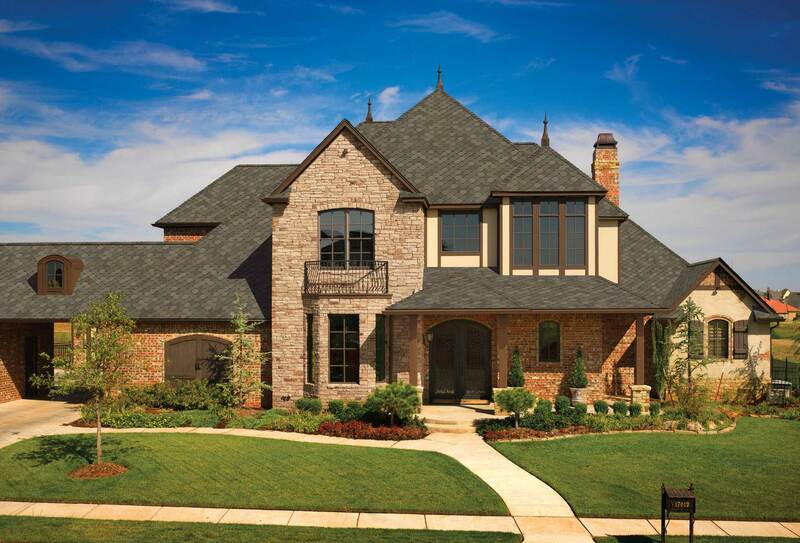 Enjoy many years of outstanding protection with a GAF asphalt roof. As a GAF Master Elite Contractor, a title shared by only 2 percent of roofing contractors across the nation, we’re the premier choice for asphalt shingle roofing systems. Choose from many styles and colors to suit your tastes. Combining durability and energy efficiency, metal roofs are increasingly popular roofing options. We are the area’s exclusive dealer of Classic Metal Roofing Systems and StealthBond, two of the leading metal roofing manufacturers. A hard-wearing steel or aluminum roof will provide years of protection for your home. 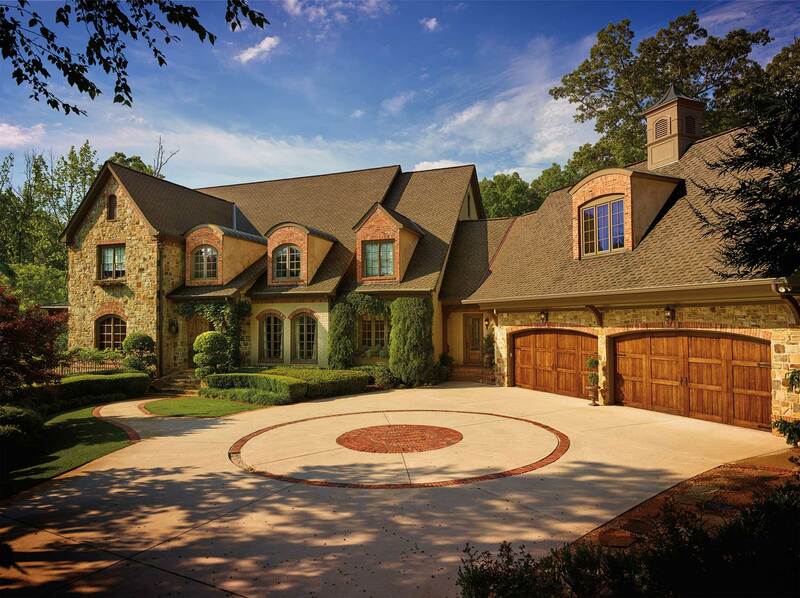 Clay and concrete tile roofs offer excellent protection and high-end aesthetics. Using some of the best concrete or clay tiles on the market, from industry leaders like Eagle and Verea, we can update your home’s unique appearance. Plus, your home will be well-protected from the elements. Reliable flat and low-slope roof solutions from qualified experts. Our environmentally safe flat roofs resist ozone, tears, punctures, impacts, and algae growth. We install traditional built-up and modified bitumen flat roofs, as well as EPDM, TPO, and PVC single-ply systems. High-quality GAF asphalt shingle roofs can protect your business from the elements. 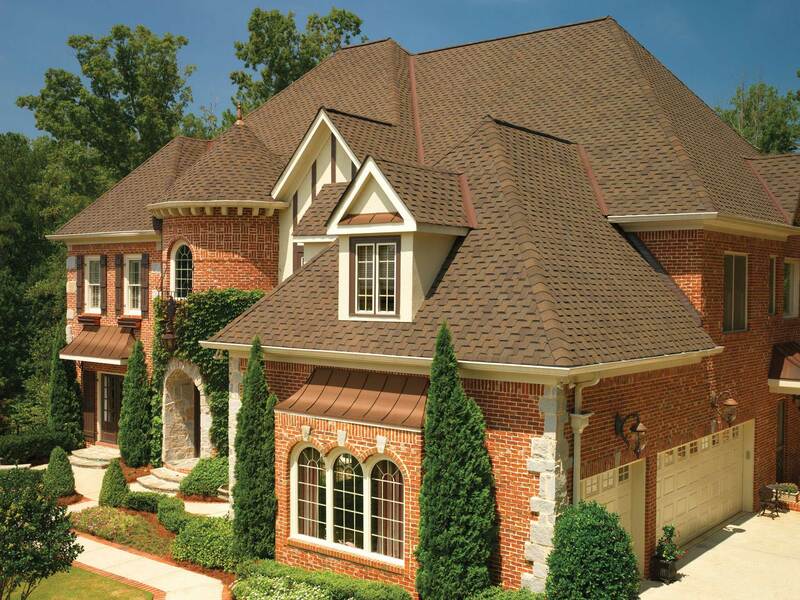 Get a cost-effective, viable shingle roofing system from Arry’s Roofing. As a GAF Master Select Contractor, you can trust that we have the expertise, training, and skill to install a new asphalt roof flawlessly. Protect your business with a long-lasting steel or aluminum metal roof. As the area’s exclusive dealer of Classic Metal Roofing Systems and StealthBond, we’re the roofing contractor that local business owners choose for hard-wearing and energy-efficient metal roofing systems. Significantly enhance the look of your business while protecting it from the elements. Our concrete and clay tiles, sourced from industry leaders Eagle and Verea, provide a unique, high-end look and can withstand long-term exposure to UV rays and high winds. Choose from many different colors and profiles to reflect your tastes. Choose environmentally safe flat and low-slope roofing solutions from a highly experienced team. Whether your business needs a traditional built-up or modified bitumen flat roof, or a single-ply system (EPDM, TPO, or PVC), you can trust in our professionals to provide a new roof that will hold strong for years on end. From inspection to repairs, you can count on the professionalism of our team. We proudly provide free hail damage inspections and assessments. After checking your roof and underlayment for signs of damage, we’ll plan an appropriate course of action, whether it be a repair or replacement, to return your roof to optimal condition. Our storm damage mitigation specialists make working with your insurance company through the claims process easy. We will meticulously document any storm damage to your roof to ensure your insurance company has all the information it needs – just another way we stand apart from other roofing contractors. Having a clean roof provides many benefits for your home or business. Removing dirt, debris, mold, and fungi from your roof can lead to improved aesthetics, better energy efficiency, higher property value, and a longer lifespan for your roof. Take advantage of our Maintain and Sustain program to get the most of your roof. Team with Arry’s Roofing to have a Certified Maintenance Professional provide regular maintenance on your roof by removing debris, cleaning out gutters, resealing flashing, tightening loose fasteners, and performing other important services. Plus, you’ll receive a free extension on your roof warranty. Since 1990, local home and business owners have relied on the professionals at Arry’s Roofing. We’re a family-owned and -operated company providing unrivaled roof replacement, repair, and maintenance services. Our staff consists of highly qualified personnel in every role, from salespeople and administrative specialists to project supervisors and roof technicians. We all share the same mentality – provide exemplary service and make those we serve feel like a part of our family. We are a fully licensed Florida contractor and hold many special roofing certifications, including GAF Master Elite and Master Select Contractor statuses. We also carry both Worker’s Compensation and a $2 million general liability policy to protect you and your home or commercial property. Nominate your family, friends, neighbors, and coworkers for No Roof Left Behind today! If you have submitted a nomination in the past but did not win, we encourage you to submit your story again. Recommend us to your family and friends and get automatically entered to win! We also have special savings reserved for your friends and family – just introduce us today. Remember, you always get rewarded if they can use our services, we’ll meet with your friend or family member, and then we’ll send you a reward straight to your door!